Client’s pipe broke in attic. 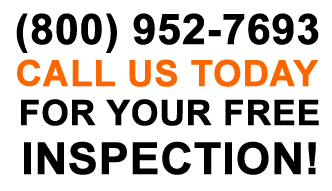 Florida’s Best PA opened claim in June 2014 after Carrier offered to pay $1,162.77. 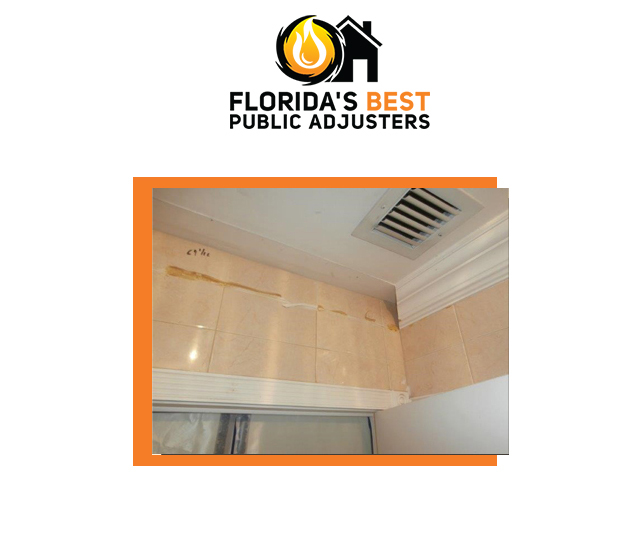 Florida’s Best Public Adjusters secured client $12,000 plus additional living, legal and mold remediation expenses.